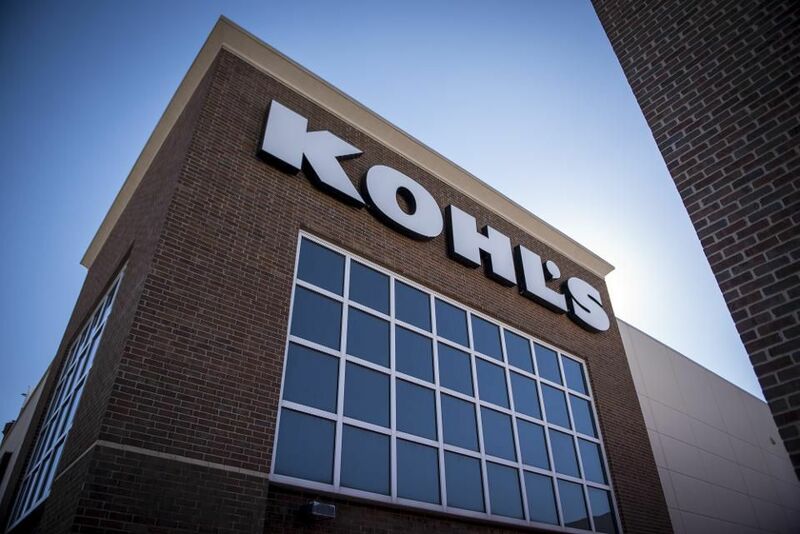 Late last year Kohl’s allowed ecommerce giant and retail rival Amazon to set up Amazon Return centers in select locations across Chicago and Los Angeles. At first blush, this seems insane. After all, why would a competitor help an enemy? Especially one accused of ushering in the retail apocalypse. Amazon’s ecommerce and mobile commerce success are unprecedented, and increasingly bleeding into bricks-and-mortar retail.